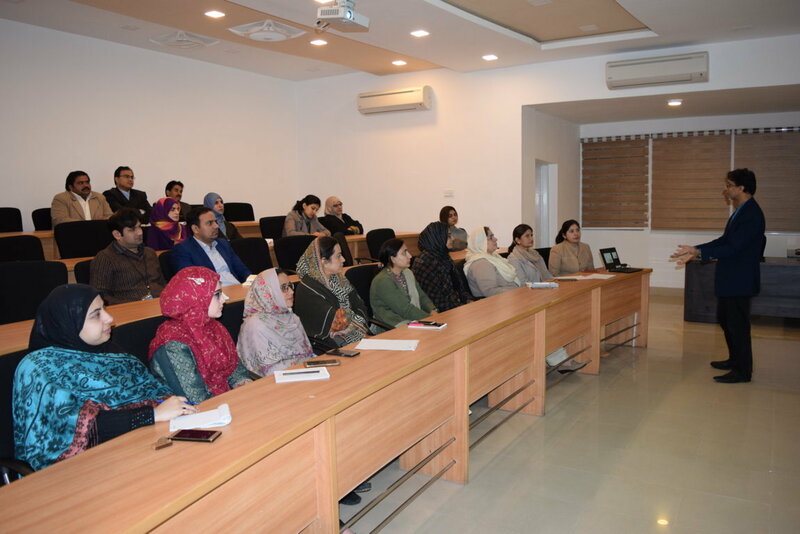 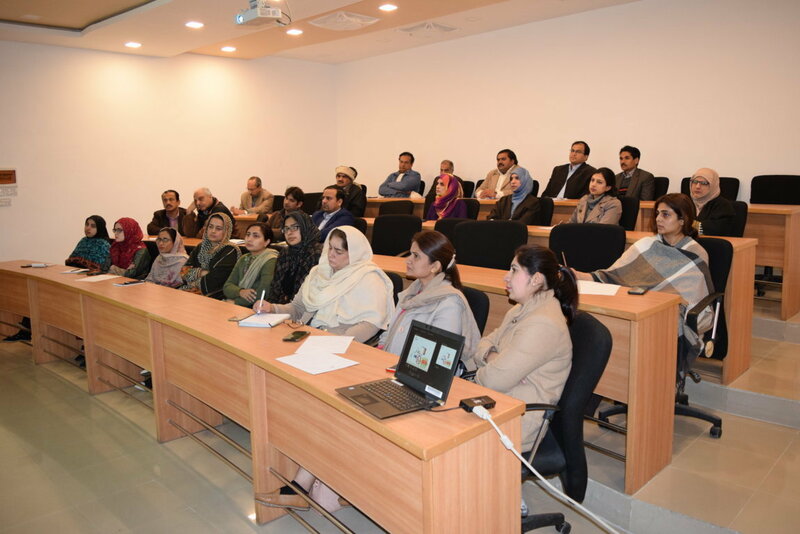 The National Institute of Health (NIH) conducted a lecture on Integrated Diseases Surveillance and Response (IDSR) system in Pakistan. 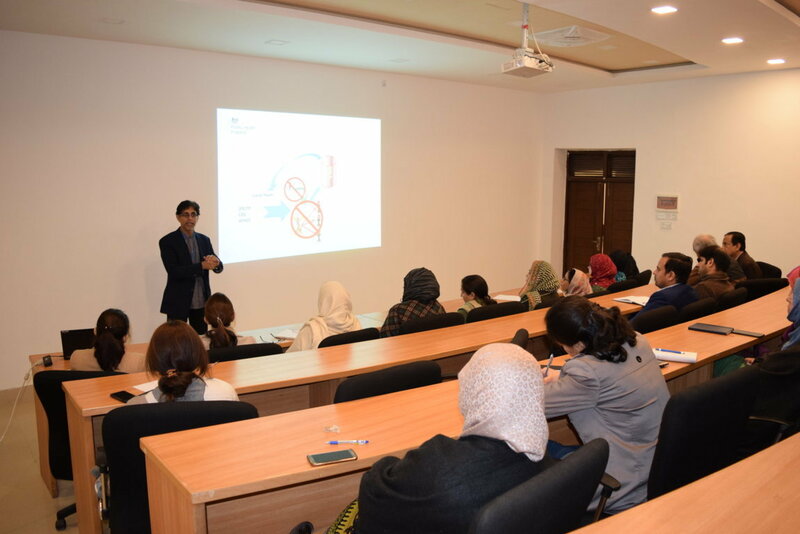 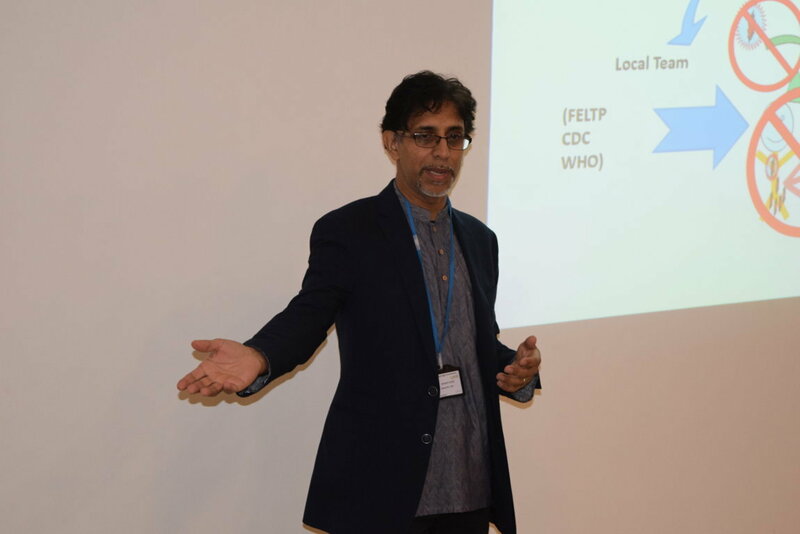 Dr. Naveed Syed from Public Health England (PHE) gave an overview of IDSR and highlighted the importance of diseases surveillance, immediate reporting of notifiable diseases and data flow. 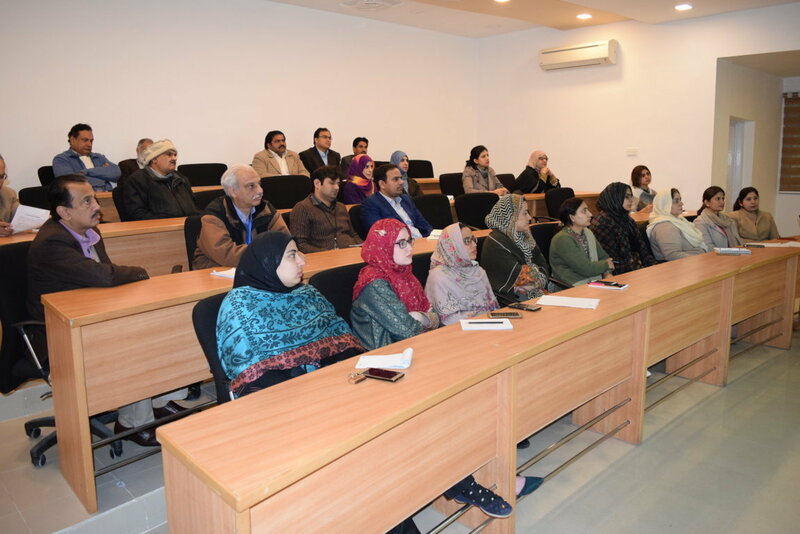 Scientific officers from all departments of the institute were participated in the lecture.